appliances or the clear appliances on most patients. All these braces are bonded to the surface of the teeth but are removed when treatment is completed. These are one of the newest additions to the line of orthodontic products which appeal to our patients. 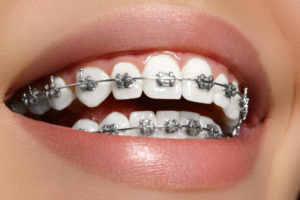 They are often thought of as colored braces but in fact it is the elastic tie on the bracket which has the color. The colors can be changed at each visit or mixed for a rainbow look! Some of our patients do not require full treatment. Instead, I can design a short term or limited treatment plan. This is usually perfect for aligning lower anterior teeth or detailing the upper arch for an improved appearance. This can be achieved with braces or with clear removable aligners. philosophies. It is always a good idea to seek a second opinion before you begin treatment. If you have any questions regarding the treatment or the timing on when treatment is appropriate, you have a responsibility to ask your orthodontist to explain everything carefully and completely. There is often more than one way to treat a case. Listen to your options and decide with your orthodontist after all your questions are answered. There are times when a patient is undergoing treatment and the need to change orthodontists arises. Usually this is due to a geographical move. We will see the patient for a “no charge” consultation to evaluate what has to be done and how much time it will take to complete. Then, after seeing the patient I can give the family an accurate fee and a payment plan. If everything is in good condition we can usually just pick up where the last orthodontist left off and finish the case. Each case must be evaluated on an individual basis.. Some cases present in such a way that extractions are necessary but others may present a choice. Some orthodontists, however, have their own philosophy on how to approach treatment. 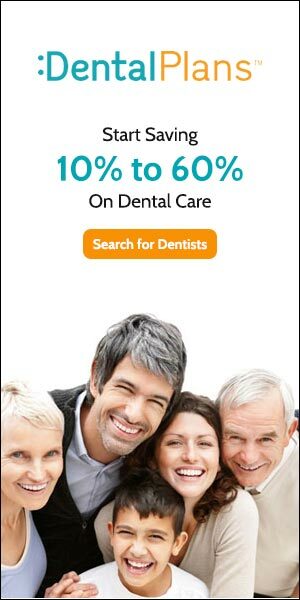 I prefer to maintain all the permanent teeth whenever possible. Early treatment often makes this possible. 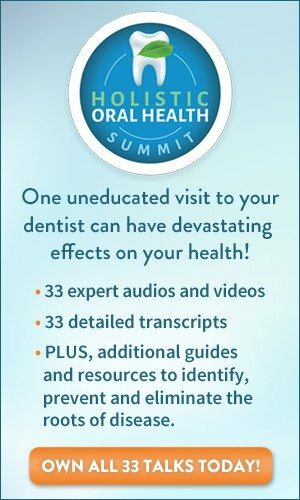 Every patient is given a packet of information on the day they start their braces. It includes a beeper number and the doctors home phone number. There is always someone to see you or guide you if you have a problem. We offer a variety of payment plans. Each patient can discuss their needs with the office manager. A plan is agreed on before treatment is started. so you know what to expect. We offer you the option to begin your treatment with a small monthly payment instead of a large down payment. This often helps our families to start more than one child at a time. We now have to include insurance company payments and fee schedules into your financial arrangements. This office does participate on many of the popular plans. Please call to discuss your benefits with us.